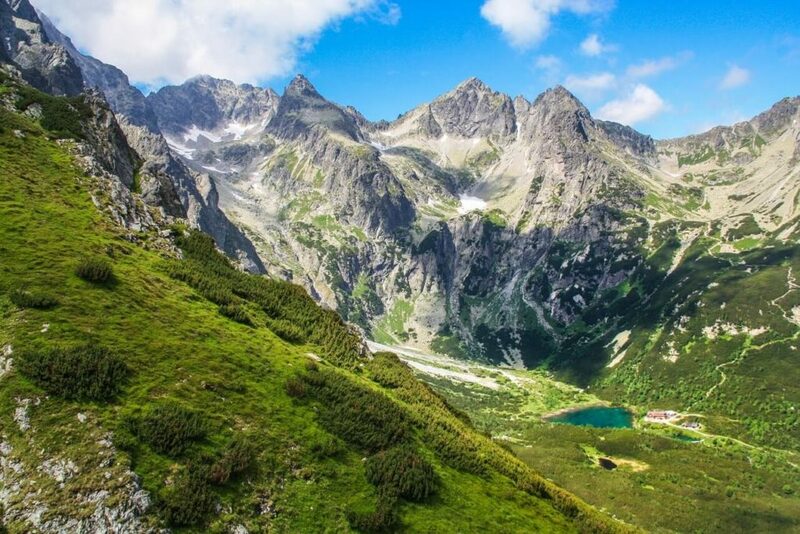 In this blog post I would like to present you the best hikes in the Tatra mountains. I guess there are lot of people who are not going to agree with me, but this is just list of my favourites. 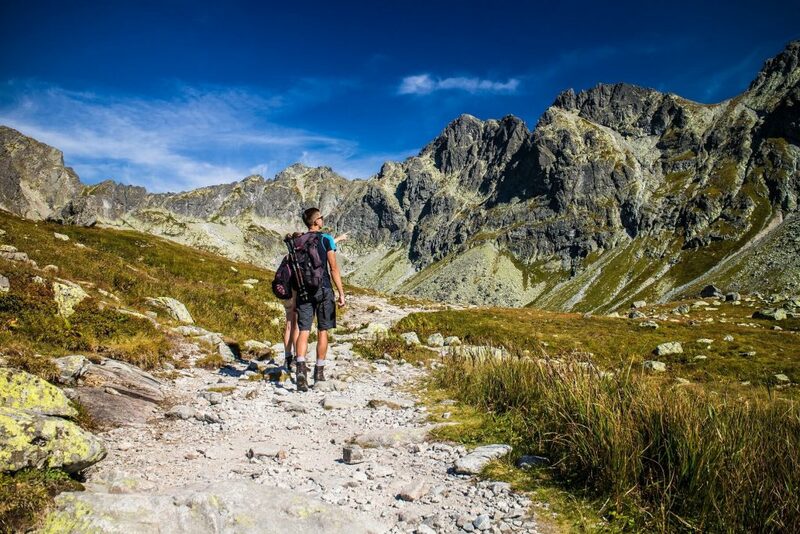 If you are planning to go hiking into this area, you can take this list as an inspiration. All these hikes are of medium or difficult level and they require certain level of fitness. However to make them easier, you can walk just a part of it. Some of them involve scrambling too, so you should be confident on those parts. 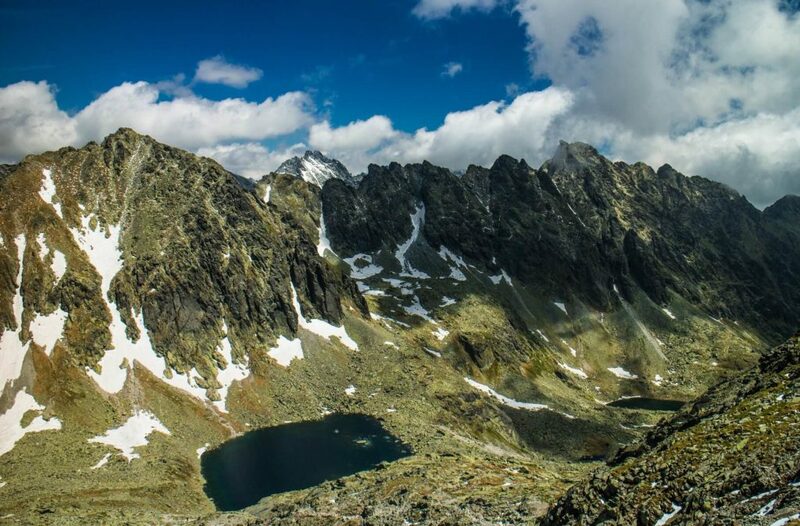 HincovoPeak Koprovsky is situated right in the middle of Tatra mountains and you are going to have an amazing panorama view from its top. 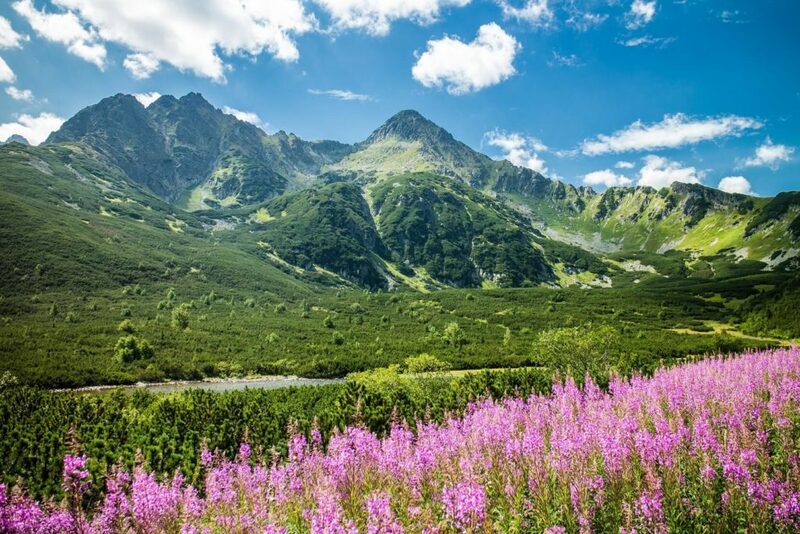 You will see the West Tatras in the west and High Tatras peaks in the east. 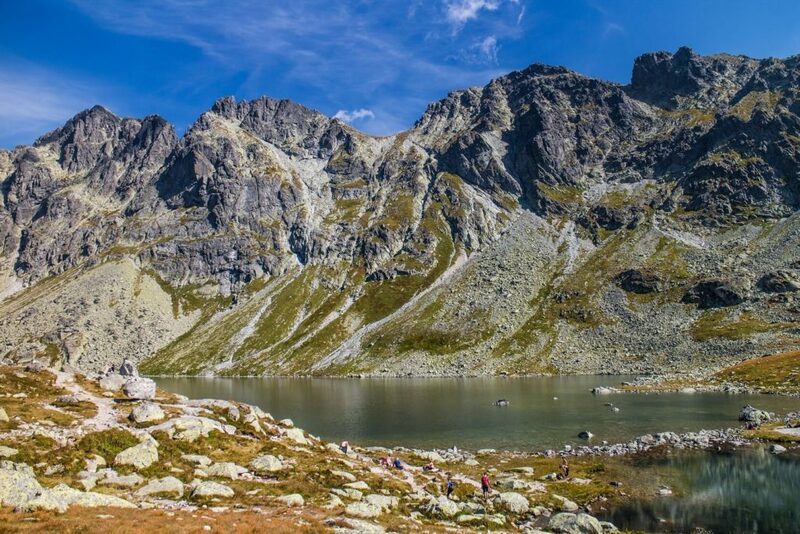 The trail goes along the biggest and deepest lake in Slovak Tatra mountains – Lake Hincovo. Great spot on the way to the top to have a break. This place might be even your final destination, where you can turn around and go back if your break will be longer than it should be. 😉 The starting point is in Strbske Pleso and the way up is the same as the way down. This hike is one of my favourite. 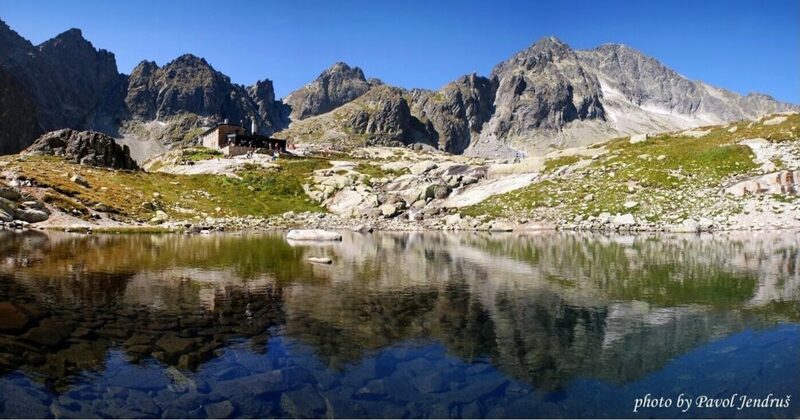 It´s because approximately in the middle you will come to a beautiful Lake Green, surrounded by 2500m high majestic peaks. There is a hut with great food, drinks and terrace with spectacular views. 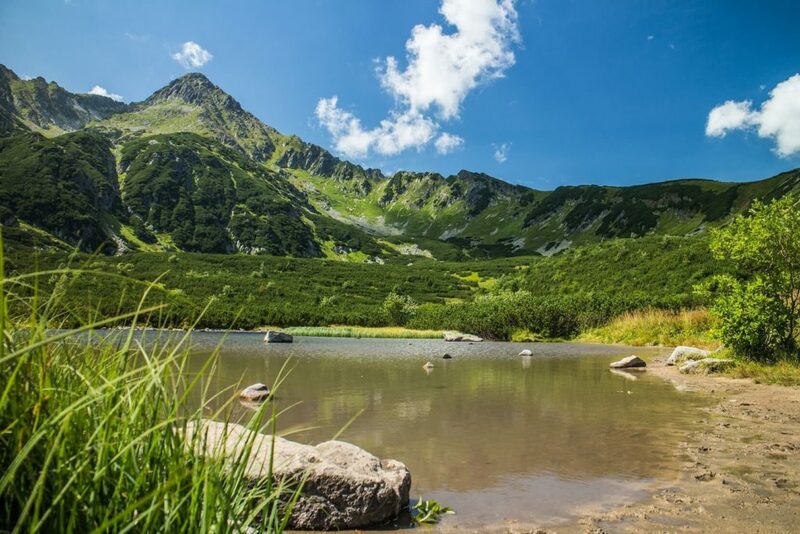 But before you get there, take a cable car to Skalnate pleso from Tatranska Lomnica and then walk up to peak Velka Svistovka. From the peak, walk down to the lake and walk all the way back to the village of Tatranska Lomnica. We are getting to 3rd hike, which is a loop hike. 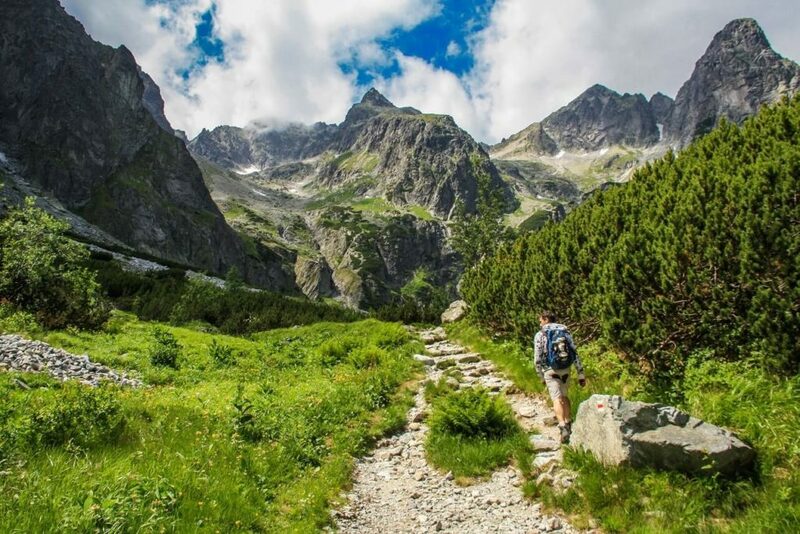 This trail starts again at Strbske Pleso, similar as the first hike. 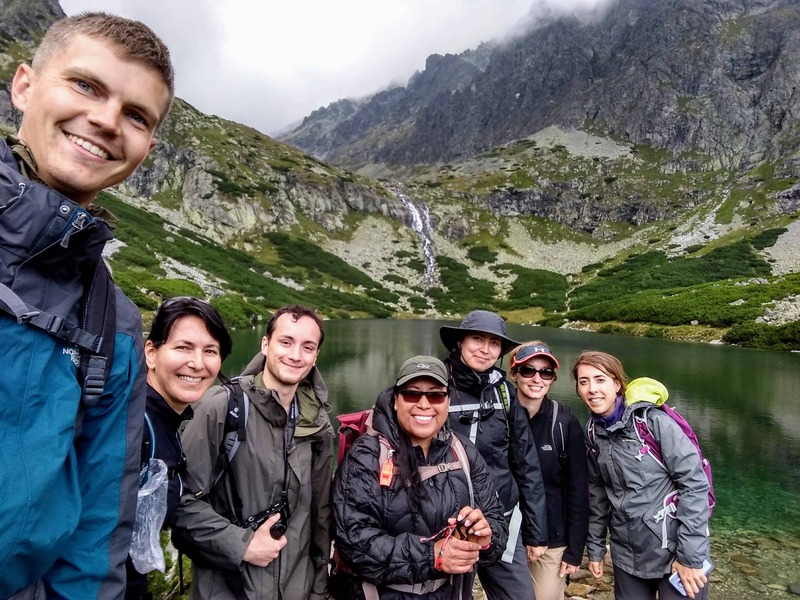 The trail takes you through Mlynicka and Furkotska valleys, along waterfall Skok and couple of crystal clear lakes and also through a mountains pass – Bystra lavka (2314 m. a.s.l.). The mountain pass is secured with chains and involves little bit of scrambling. 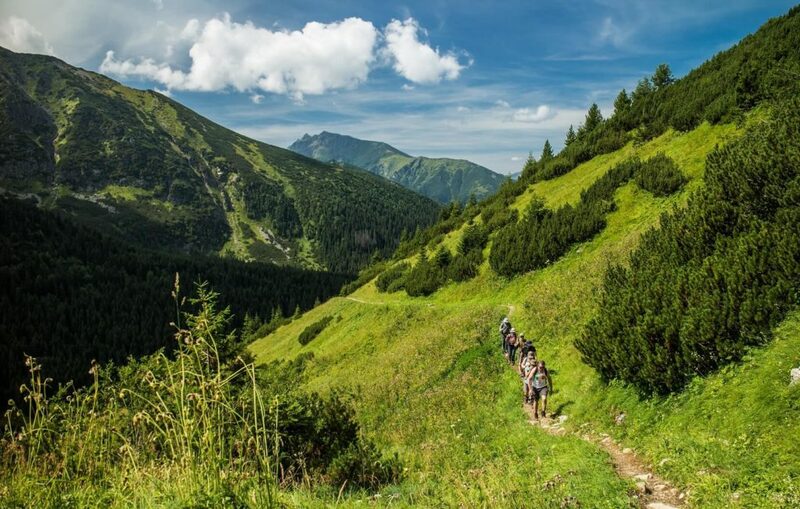 This trail is anticlockwise, so you should walk from Mlynicka to Furkotska valley. However there are always some people, who either don´t know about this rule or they simple don´t respect it. Attention! 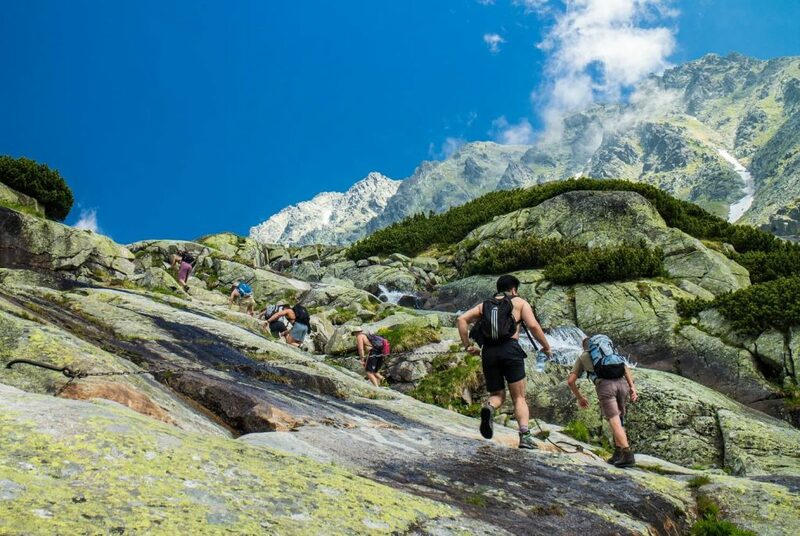 The mountain pass – Priecne sedlo is secured with chains with lot of scrambling. People afraid of heights or children should avoid going through this mountain pass, because it´s dangerous. But if you are an experienced hiker, you will probably enjoy it. According to a general rule, you should walk from Mala to Velka Studena dolina (from Small to Big Cold valley), not in opposite direction. The whole hike is spectacular. 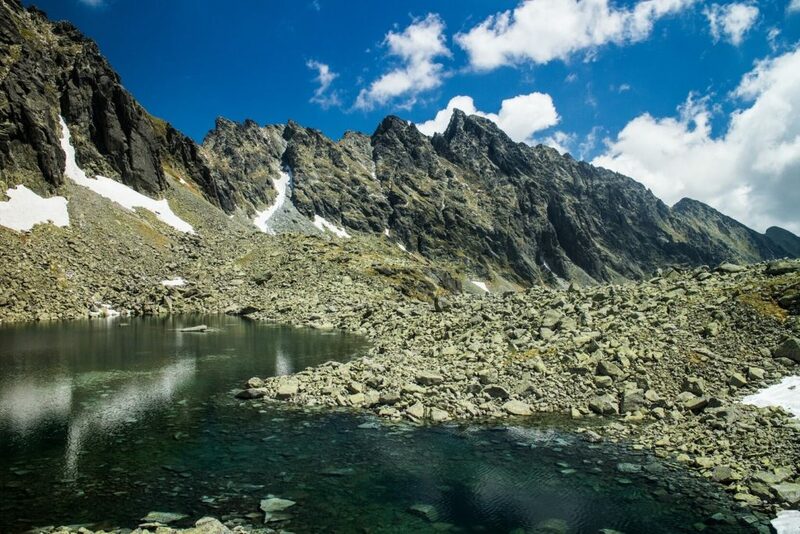 Get ready to walk along numerous smaller and bigger lakes, majestic peaks and also couple of mountain huts. 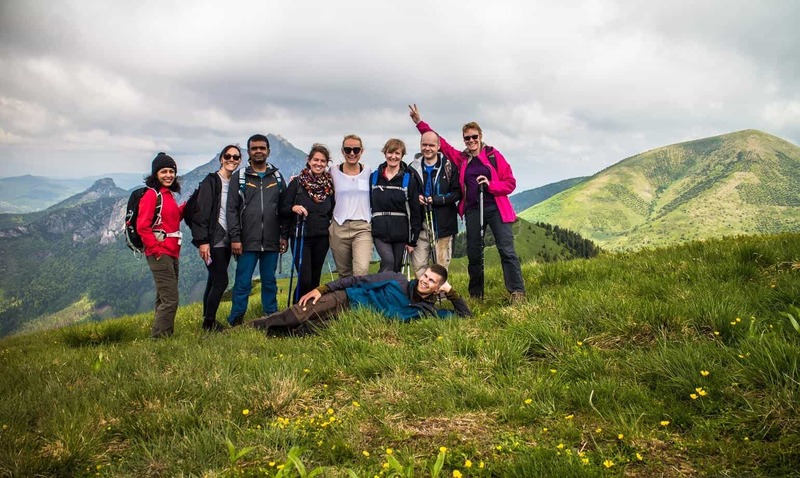 If you don´t feel like going through the mountain pass, you can divide this hike into 2 days and hike to each of the valleys on different days. To make this hike shorter and easier, you may use the funicular to get to Hrebienok from Stary Smokovec. 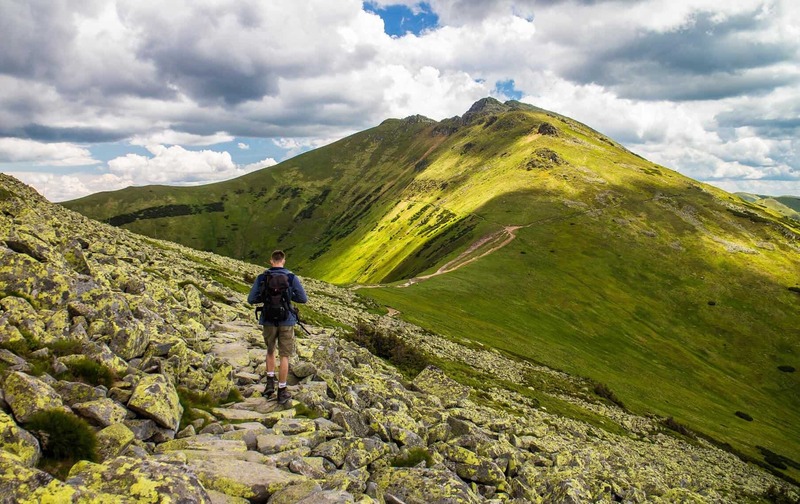 Belianske Tatras is the easternmost part of the Tatra mountains and you can walk all along this mountain range within one day. Belianske Tatras looks different from the rest of the Tatra mountains. It´s because it consists of dolomites. 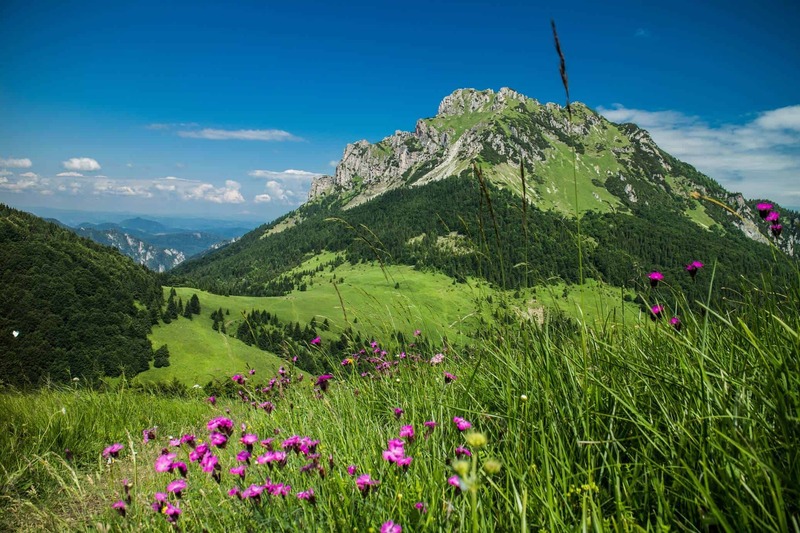 It´s home to colonies of marmots, herds of chamoix (mountain goats) and rich flora. It´s not such a rare sight to see a herd of chamoix crossing your way, so keep your eyes open. 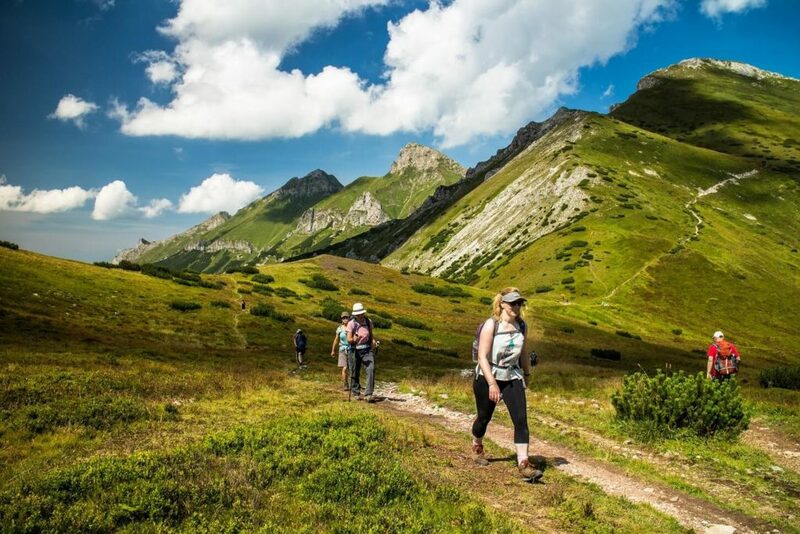 Usually I start this hike in Tatranska Javorina and I walk to Tatranska Kotlina through a mountain pass – Kopske sedlo. 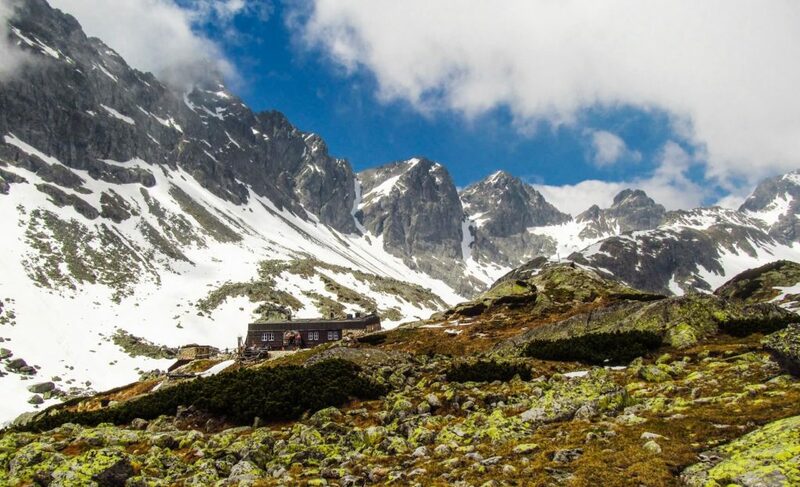 There is a cozy hut on the way called Plesnivec (Edelweiss). The name is inspired by the flower Edelweiss, which grows in Belianske Tatras. Great overview! I wish I could try all of them, but I'll be in Slovakia for just a few days in May. Which of the mentioned tracks would you recommend to take in May, taking into account some paths will be still closed? I'd be grateful for your advice. Great overview! I wish I could try all of them, but I’ll be in Slovakia for just a few days in May. Which of the mentioned tracks would you recommend to take in May, taking into account some paths will be still closed? I’d be grateful for your advice. Hi Vira, as the majority of trails are closed until 15th June, you can partially walk number 2, to Lake Green and back and then partially number 4 - you can hike to both of the valleys, but separately. You can´t walk through the mountain pass.I hope I helped you. Hi Vira, as the majority of trails are closed until 15th June, you can partially walk number 2, to Lake Green and back and then partially number 4 – you can hike to both of the valleys, but separately. You can´t walk through the mountain pass.I hope I helped you. 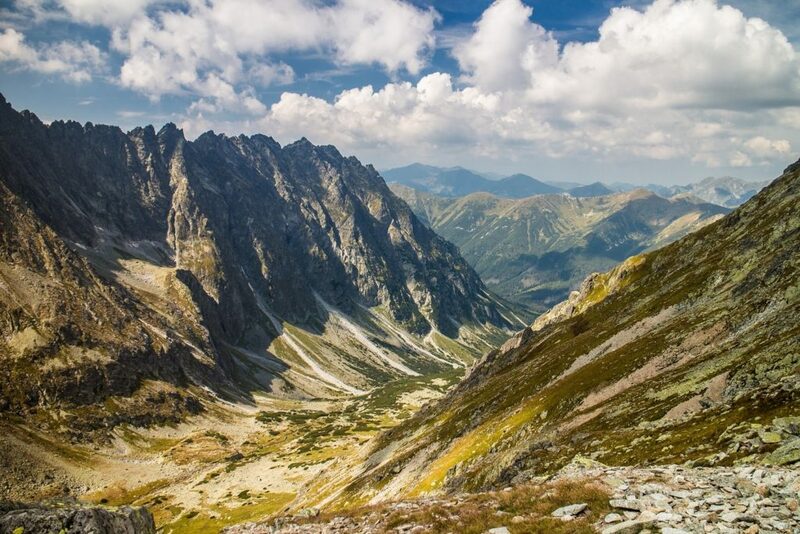 Have you been to Slovakia before? 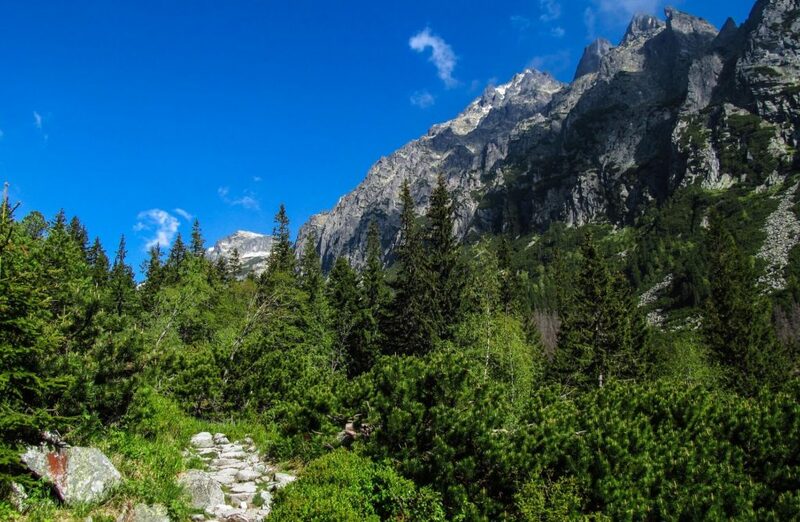 Solo Travel in Slovakia – Do it on your own!